Living in Raleigh is one of the best locations in the county. Excellent employment opportunities, wonderful Wake County Public schools, numerous parks, fantastic dining, shopping, cultural arts, and close proximity to the Research Triangle Park make it a wonderful place to live. At The Jim Allen Group we specialize in finding your new place to call home around the entire triangle area. We had new home communities all across the greater Raleigh area. We provide you with the information needed to select the perfect community for you. There are many types of properties for sale in the Raleigh, NC area and we can find the perfect one for you. That diverse composition of people, that love of freedom, that gritty work ethic, that esteem for education and that common sense approach to economic development combined to create the robust environment in which North Carolina’s capital city today thrives. How’s the market in Raleigh? What makes Raleigh a great city for sports? 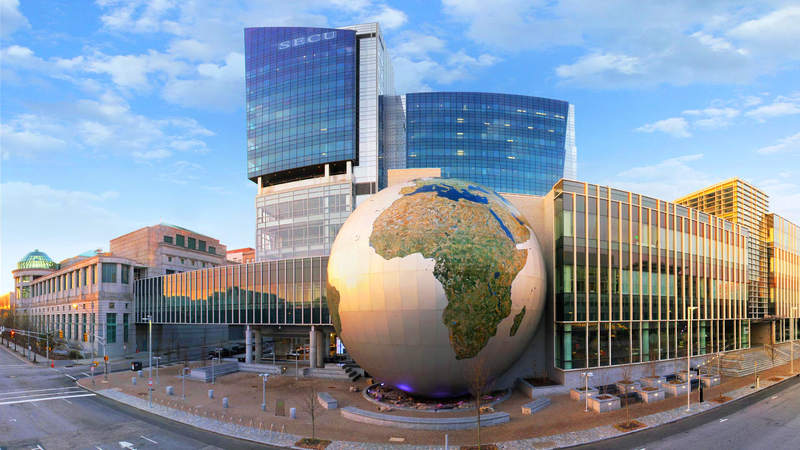 In Raleigh, recreational opportunities abound. With more than 200 parks, 7000 acres of open space and 63 miles of greenways, there are hundreds of ways to get out and enjoy nature. In addition to the parks and greenways, there are dozens of golf courses, many lakes, bike trails and so much more to offer. Jim Allen and the team of expert Realtors at The Jim Allen Group are waiting to help you through the entire home buying process. They will help you find the perfect neighborhood and home for you. The team has over 300 years of combined experience to put to work for you! With so many fantastic Raleigh real estate offerings, you are sure to find the perfect property in the Raleigh, NC area that matches what you have always dreamed of. Contact a member of The Jim Allen Group today to get started. One of the great advantages of buying a new Raleigh home is the education available. Excellent schools are here as well as charter schools, private schools, and other choices. The Wake County Public School System serves Raleigh. You can feel good knowing that schools in Raleigh are considered exceptional places to learn. What Are You Waiting For? Move to Raleigh Today! Doesn’t this sound like an excellent community? If you agree, then please contact me, Jim Allen, and my team of Wake County real estate experts, today.